Enjoy your time with Family and friends and BE SAFE. We love you all. O.K now that we have that out of the way lets get back to cooler things. 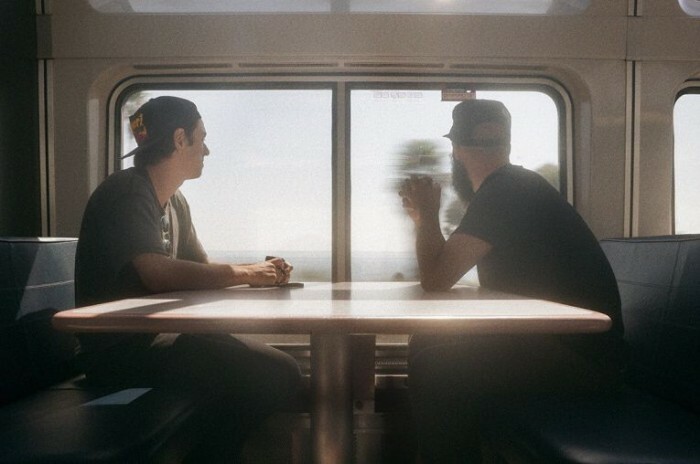 Nike SB and Monster Children joined up and sent Daryl Angel and Nick Boserio on a Amtrak train up the west coast. 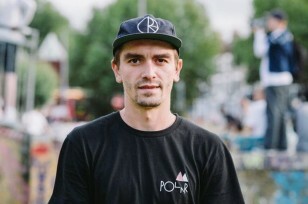 You are not about to watch ground breaking skateboarding, but you are going to watch good skateboarding and the video is visually appealing. If you haven’t figured out by know, we really like stuff that goes back to a timeless classic. Grab a bro and hit the the road. EIGHT & SAND from Monster Children on Vimeo.